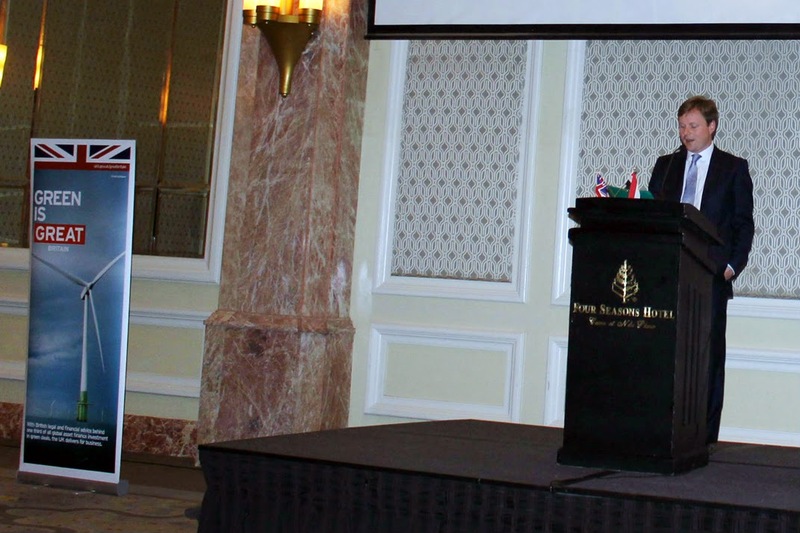 On Sunday, 23 March, the British Embassy in Cairo and the Egyptian Ministry of Environment held a joint discussion forum to identify sustainable and green solutions for the ‘Waste Management’ problem in Egypt. 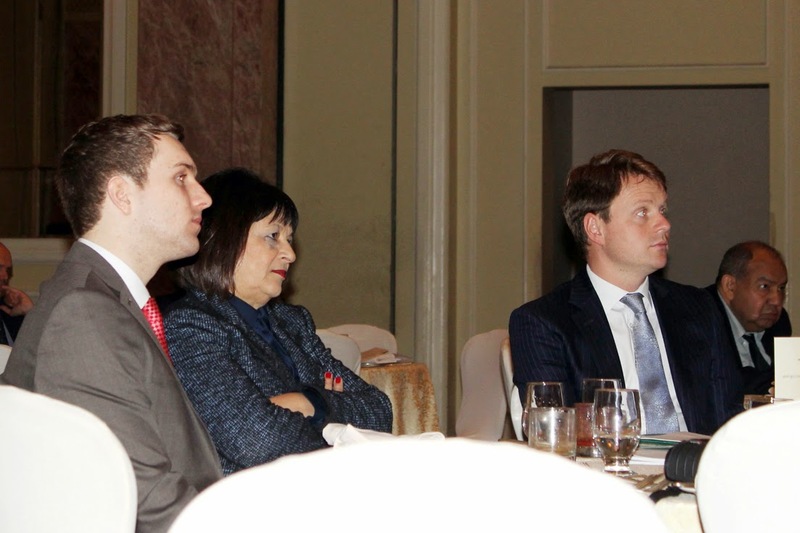 The event was led by the Embassy’s UK Trade and Investment section and was a follow up from last month’s (February 2014) scoping visit by two specialists from British Trade Associations, Resource Association and Environment Industries Commission. The specialists were able to identify several opportunities in the market in the field of Waste Management by conducting thorough research on the situation and recruit relevant British companies to address the needs in the market. 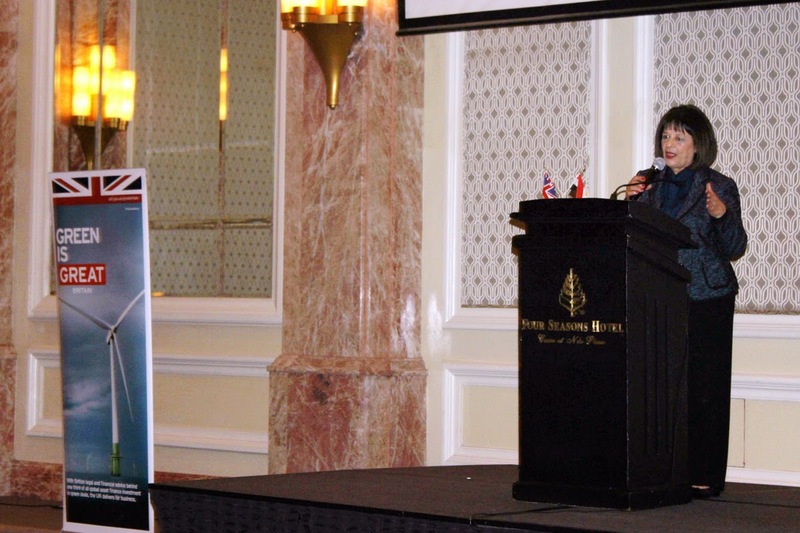 Her Excellency the Minister of Environmental Affairs, Dr. Laila Iskandar, and the British Deputy Head of Mission, Stephen Hickey, launched the event which was also attended by around 150 guests from both the private and the public sectors. The list of speakers from the British side included Mr. Matthew Farrow, Executive Director of the British Trade Association, Mr. Matthew Preston, Policy and Research Executive of the British Trade Association and Dr. Adam Read, Practice Director at Resource Efficiency & Waste Management and Mr. Mal Williams, Director of Zero Waste Wales Ltd. Speaking at the event, Stephen Hickey said: “On my visits around Egypt I’ve heard from a number of Governors about the need to reform and improve waste management in Egypt. The UK is determined to do all it can to support the Egyptian people and I’m delighted that we are able to help in this vital area." 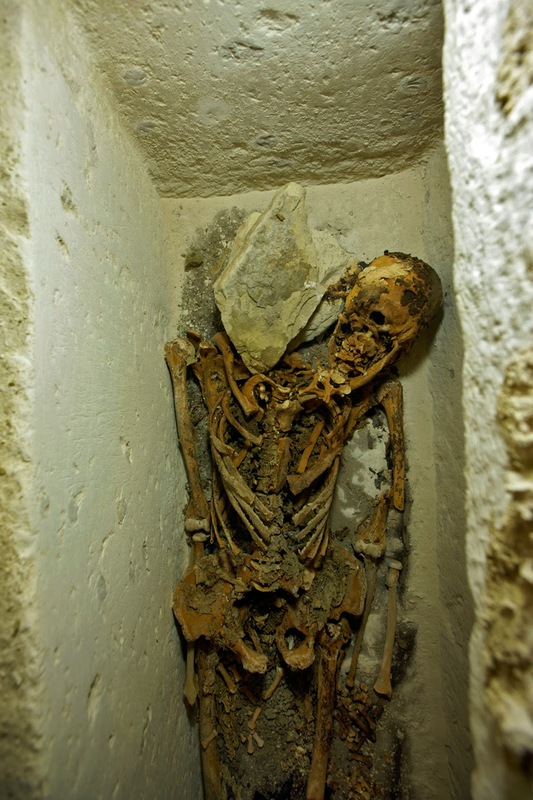 The Czech mission working in Abu Sir directed by Dr. Mirislav Barta discovered a Skelton of a high official called "Nefer" at the time of King "Neferirkare" of the 5th Dynasty. 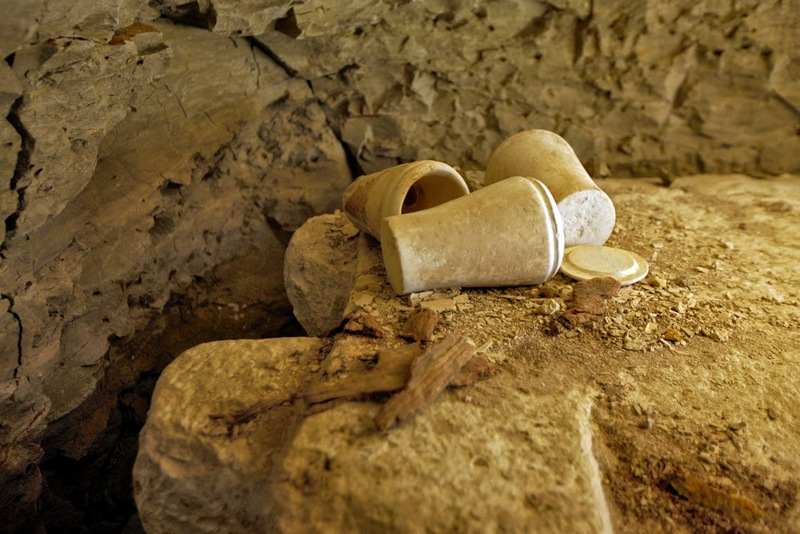 The tomb was discovered last year in November and this season the excavation continued. The mummy was found when the stone sarcophagus was opened to find the Skelton and a stone headrest under the head. 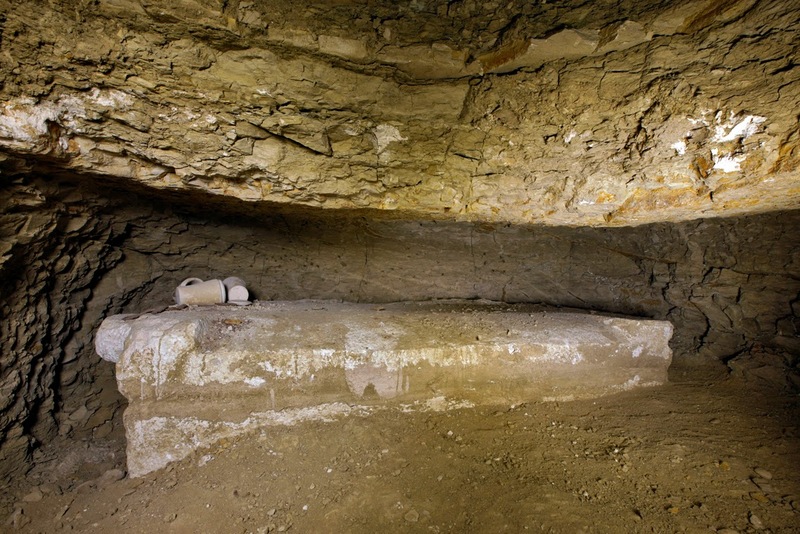 Ali Asfar, head of the ancient Egyptian department said "The tomb of Nefer is an unfinished stone tomb in a funerary complex of four corridors. The eastern corridor belong to Nefer and a family member; it includes 5 shafts and a false door with inscriptions of Nefer titles. Nefer was the Priest of the funerary complex of King Neferirkare, he held many titles include "Overseer of scribes of the royal documents, overseer of the golden house and Secret keeper. Nefer's wife called Nefert Hathor and she held a title of "Hathor Priestess"
Alaa Shehata, director of Sakkara antiquities said " A group of Symbolic pots were found as well as 31 small faience jewellery pieces golden beside fingers and toes stalls which were all transferred to the warehouse No. 1 in Sakkara. As for Dr. Miroslav Barta, the head of the Czech mission working on the site, he said "The work on not finished yet and we hope to discover more inscriptions and antiquities of this important historical era of the Old Kingdom."